We have also been the recipient of the Citrus County Chronicle "Best of the Best" award. Our dedication to providing each customer with the best experience possible is the key to our success. We offer a full range of services--from tree removal and stump grinding to tree planting and preservation services. We are proud to be one of the only tree services in the area offering *free arborist consultation for residential customers. Our goal is to help our customers find solutions to their tree care problems by providing friendly, knowledgeable, professional service! 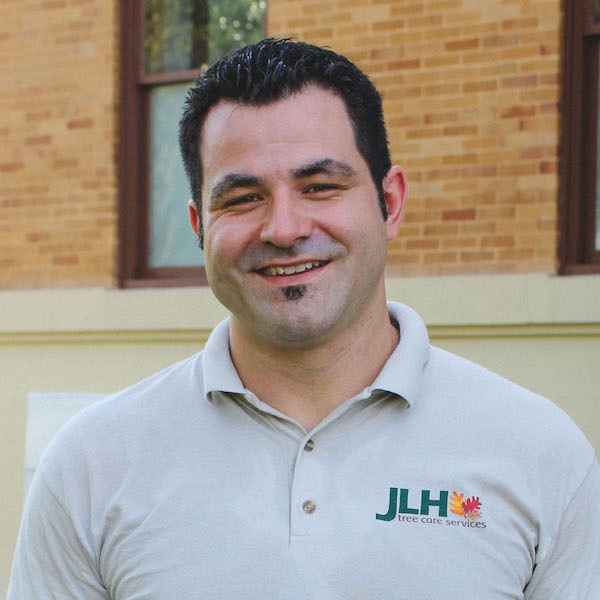 JLH Tree Service has been in business for over 10 years. We have a wide range of both commercial and residential clients that use our service on a regular basis. 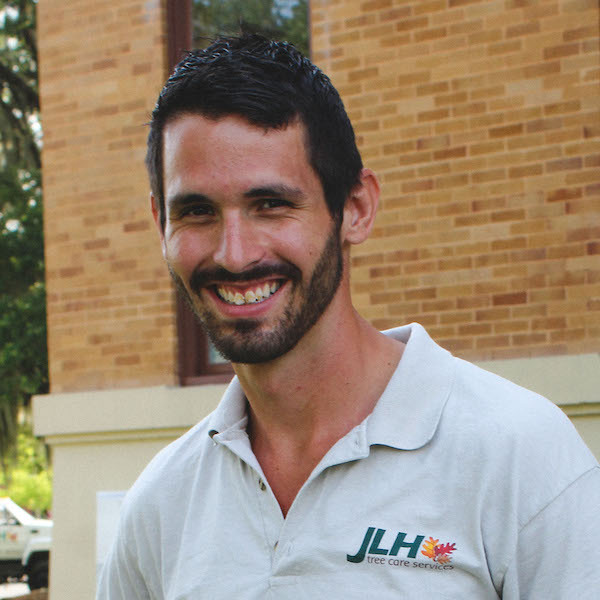 We work with large commercial landscape companies such as Valleycrest, as well as providing annual tree service for many of the homeowners associations, apartment complexes, and mobile home parks throughout Citrus County. In addition to our commercial clients, we serve municipalities, and government offices. We provide tree service for the Citrus County School Board and maintain the trees on all school properties. The majority of our work still comes from our residential clients. We love working with homeowners, and over the years we have received multiple awards for our excellent customer service! The ISA (International Association of Arboriculture) certification represents our high level of commitment to what we do and to you as a customer. For more information click the links below to read about this certification, or to verify our our membership. Joshua graduated from Crystal River High School with a 4.37 GPA and with more than half of his associates degree finished. 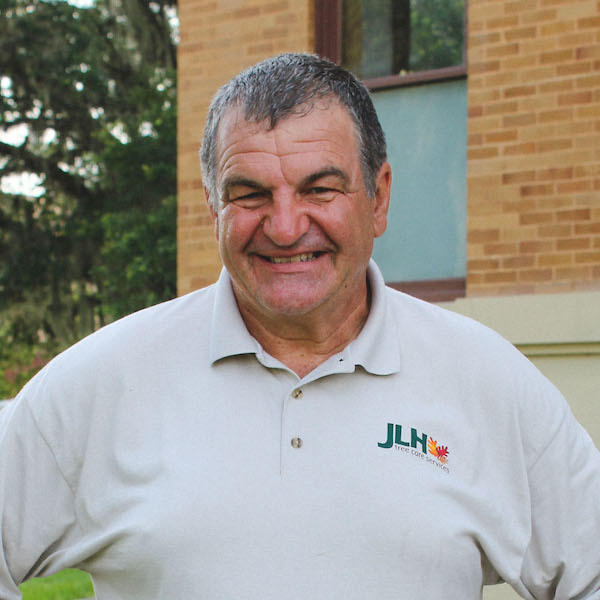 In 2005 he moved to Citrus County and started JLH Tree Company. Elisha began working with JLH in the fall of 2005. 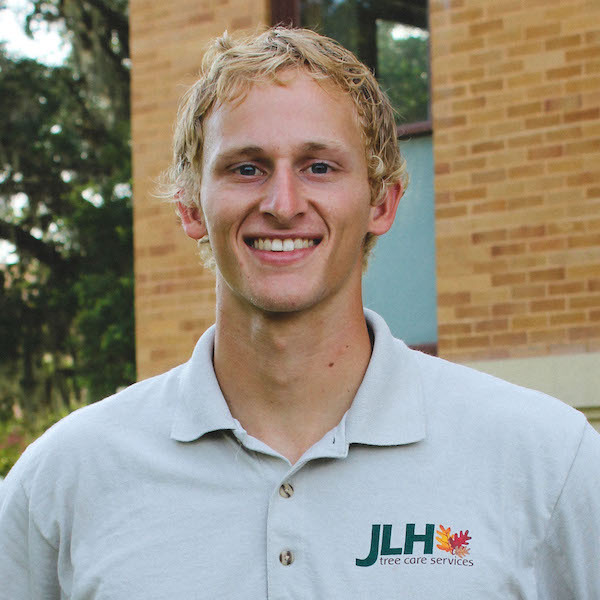 He has been a key element in the development of JLH. He currently manages the day-to-day operations of the company. Paul has grown up in the company and continues to be a great worker. 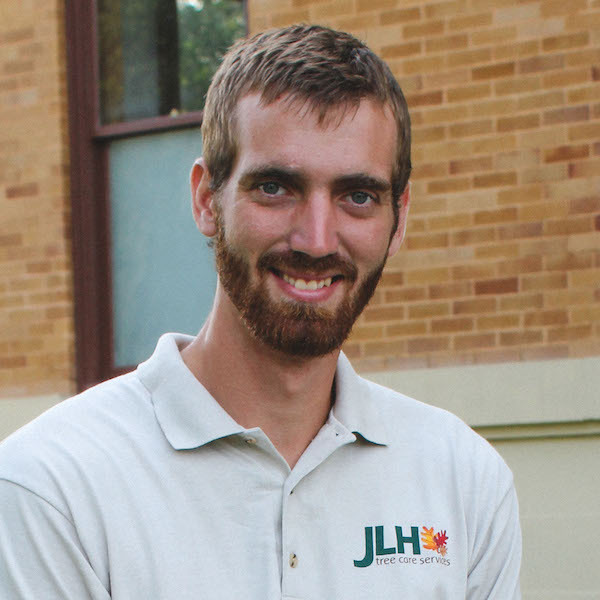 He received his National Arborist Certification in 2014. Matt was recently married and had his first child. He runs the second unit and is a huge help to our team. 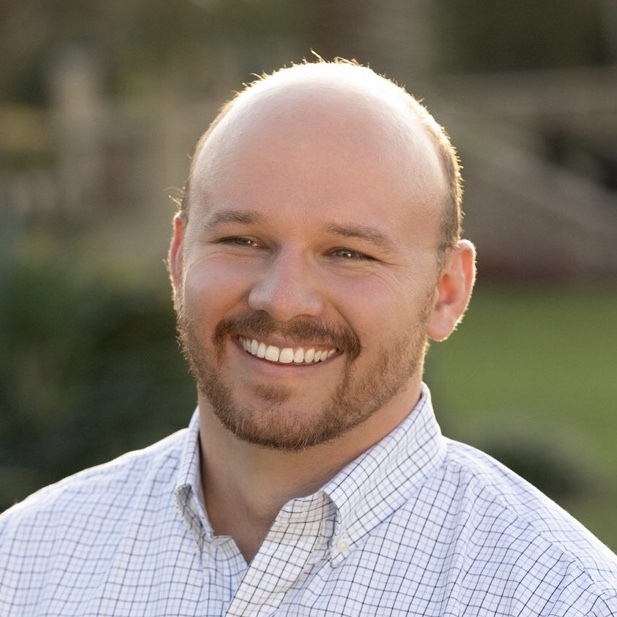 Chris has been working with the company since 2015. Father of Eli and Paul, Reg keeps things running smoothly by making sure all of our vehicles and equipment are properly maintained. His phrase of choice is: "An ounce of prevention is worth a pound of cure". 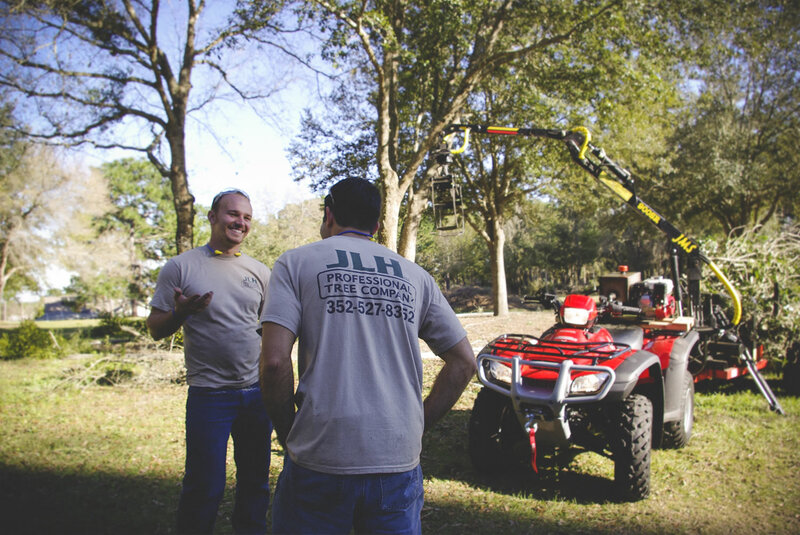 *Free arborist consultation is only available for residential clients in Citrus county and may not include consultations for the purposes of insurance claims, real estate transactions, or legal disputes. Other restrictions may apply. Contact our office for further information.